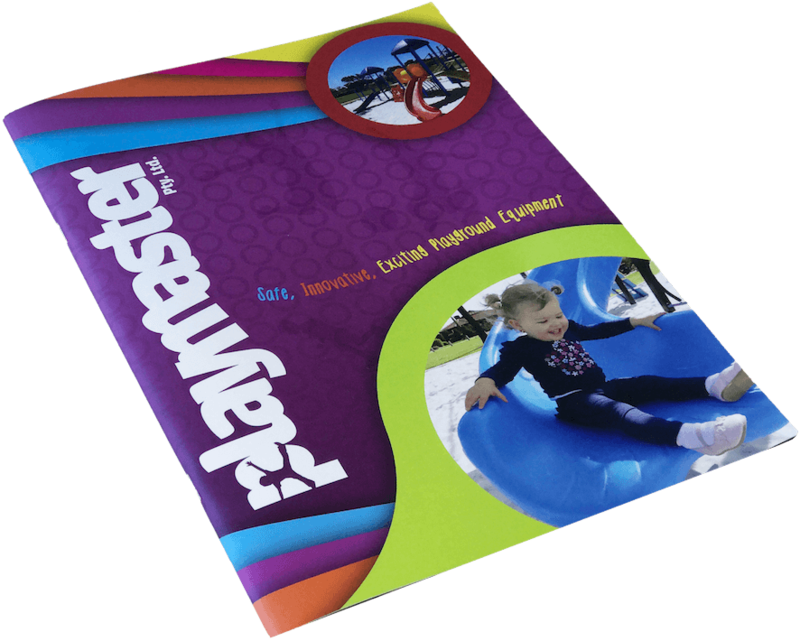 At Playmaster we are constantly exploring new playground options that truly reflect the needs of our customers. As a result, we have designed an entire new choice of playground called the RUSTIC RANGE. Our Rustic Range combines the robust, defined appearance of steel with the softer, natural texture of wooden componentry. 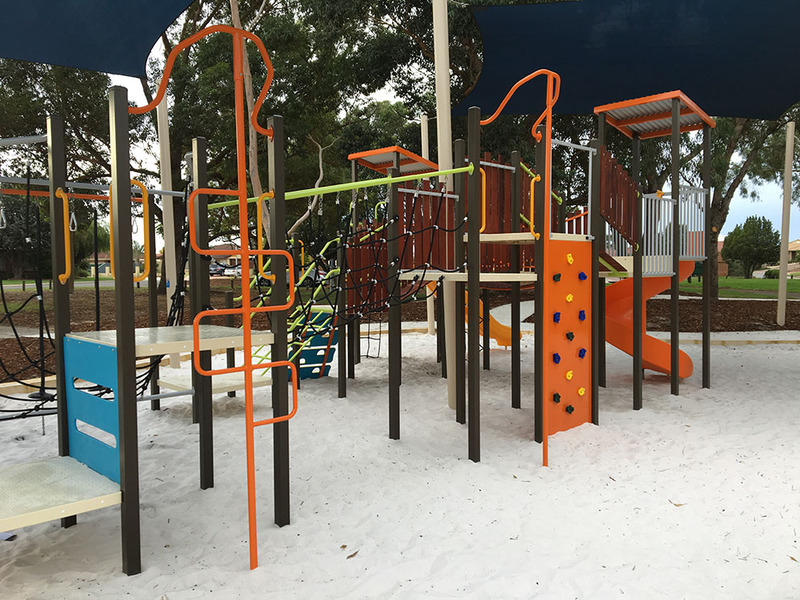 The Rustic Range maintains the proven stability and extensive choice of colours of a sturdy steel framework, and combines the raw, unsophisticated texture of wooden components to soften the playground’s overall appearance. The final result is a playground that blends the strength of steel with elements from the natural environment to create an inviting play space, offering infinite possibilities of imaginative play almost reminiscent of “cubbies” and “forts” from a bygone era. The wooden components are made from a high quality, hard wood called Merbau and are all individually oiled prior to installation. Being a natural timber, however, it will weather and does require regular maintenance. Regular coating with timber oil will prolong the life of our wooden components by providing a water repelling, UV and weather resistant surface. Please see below to view some of our Rustic Range designs. As with all Playmaster playgrounds we are more than happy to alter or create a bespoke design to suit your needs.